I am an artist that likes to use found objects in my work. These must have a form of print on, an image or writing. Therefore a big part of my creativity is to collect these objects. 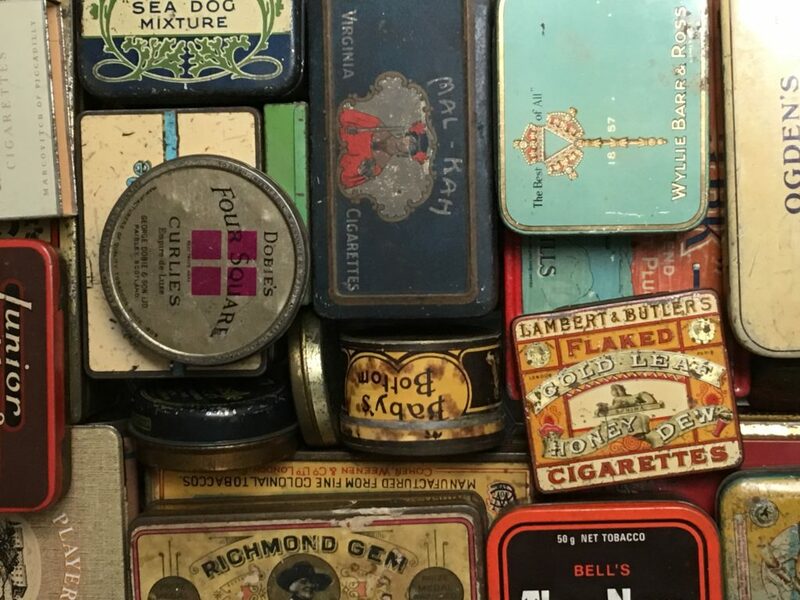 I will be showing some of my collection of lithograph tins that I have amassed over the last 30 years. These provide me with source and inspiration. I am a serious collector and have approximately 10,000 items in my extended collection. I will be exhibiting these source piece alongside some of the work these have inspired.